TradeDepot, an innovative SaaS platform for FMCG distribution in Africa, raised $3m in Series A funding. 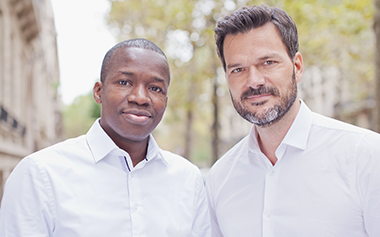 Partech’s recently launched Africa Fund led the round. The company intends to use the funds for the expansion of its presence in Nigeria and further development in other countries. 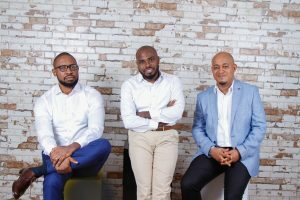 Founded in 2016 by Onyekachi Izukanne, CEO, TradeDepot has developed a full solution integrating all participants in the trade value chain: manufacturers, distributors and retailers. Through the platform, small retailers can get access to a real time view of all prices and discounts available from every major brand. In addition, they can directly order products which are then delivered to them as the order is routed to the appropriate nearby depot. At the same time, manufacturers have visibility over their distribution and can leverage the platform to optimize deliveries to their distributors, improve their pricing and have a direct channel towards their end-retailers.